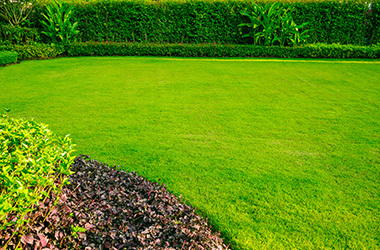 When landscaping with an aim of attaining a beautiful and vibrant lawn, it’s important to consider the right type of sod. 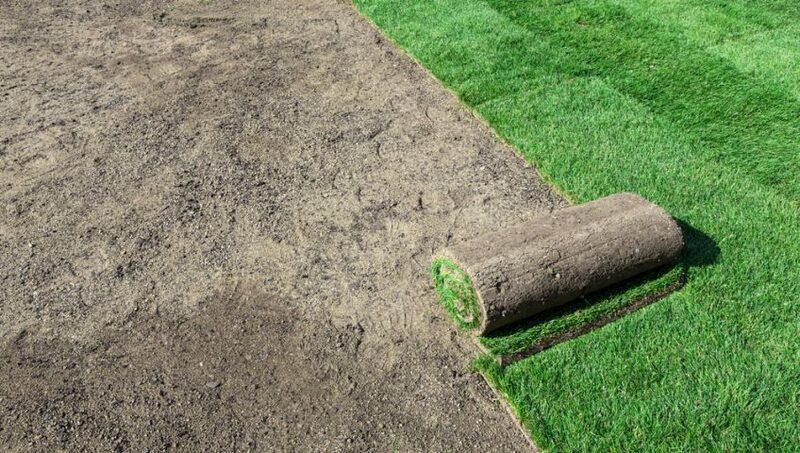 A good, healthy sod behaves very much like a strong foundation on which to build your dream yard. At Manderley Turf Products, we offer three durable, reliable, and beautiful varieties of sod products that are sure to make your lawn more luscious and full than ever. Carefully and meticulously grown using 100% premium quality Kentucky Bluegrass cultivars, our Manderley Premium sod is specially engineered to thrive and survive in Eastern Canada’s harsh seasonal climates with superior cold hardiness, disease resistance, and durability. It is grown on organic-based soil which enables it to be harvested in larger and lighter rolls, which you can install faster than comparable products on the market. Requiring only 7 to 10 days for proper establishment and, Manderley Premium is, unquestionably, a premium choice for those keen on developing a richly green and lush lawn with minimal hassle. Our Less Water sod lives up to its name in spades, boasting a 4 to 6-week longer drought tolerance than conventional sod blends, and requiring up to 50% less irrigation. Specifically designed to thrive in plant hardiness zones 2 through 5, this cold climate-friendly product is incredibly durable and hardy, and can be rapidly established. For those with busy schedules and a full intent on having a fine home landscape, Manderley Less Water is the ideal candidate, requiring only a mid level of maintenance and far less watering. Grown at a Bullfrog-powered and NSGA Green Certified production facility, Manderley Blue+Fescue turfgrass sod requires minimal maintenance even compared to our stellar 100% Kentucky Bluegrass mixes. Comprised of 45% TWCA-qualified cultivars, this sod blend performs very well in full-sun and partially shaded environments while requiring up to 30% less water than comparative blends. It boasts excellent disease resistance and drought tolerance, and as a result of its incredible performance, our Blue+Fescue blend requires less mowing and watering. This is a wonderful product choice for the average home, as it performs in any mid to low traffic areas that get an average of 4 to 6 hours of sunlight each day. Our refreshing, vibrant sod products, cultivated with the environment in mind, make for wonderful additions to any yard. Easy to install and designed to last for years, each of our unique sods efficiently produces a consistent shade of attractive green richness. If you’re seeking to renew your lawn this summer, order online today!